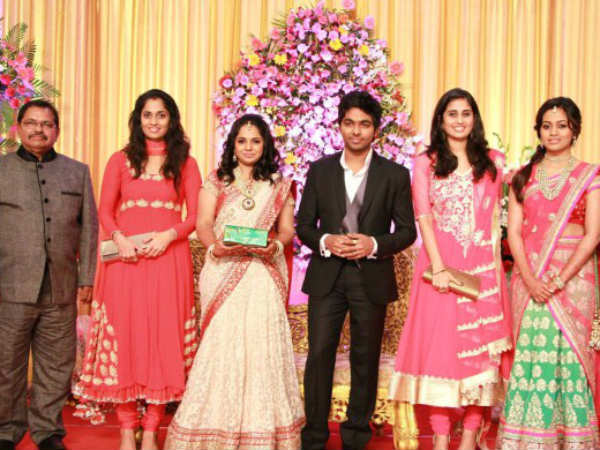 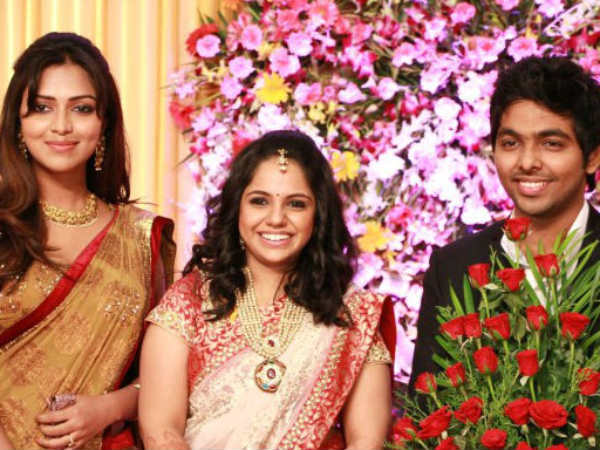 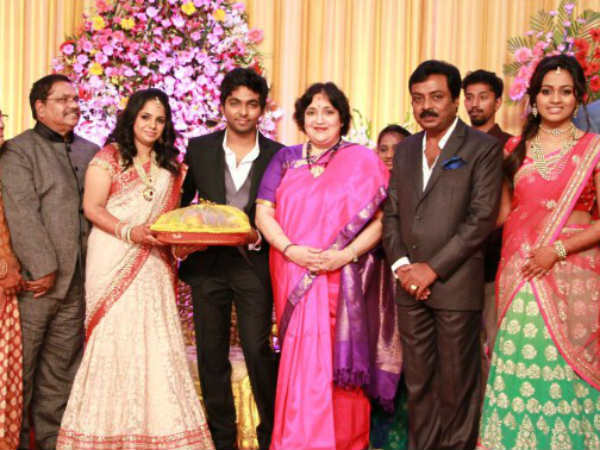 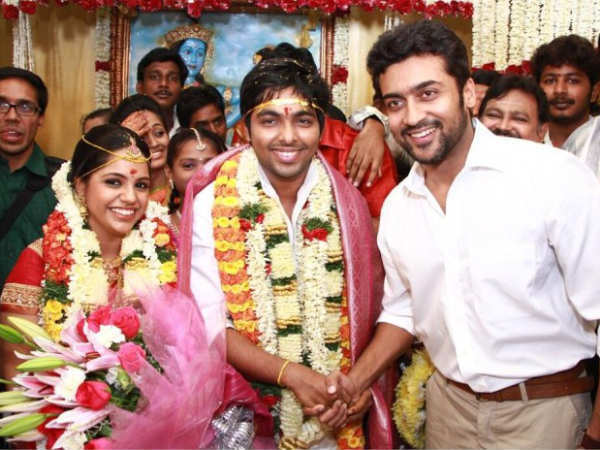 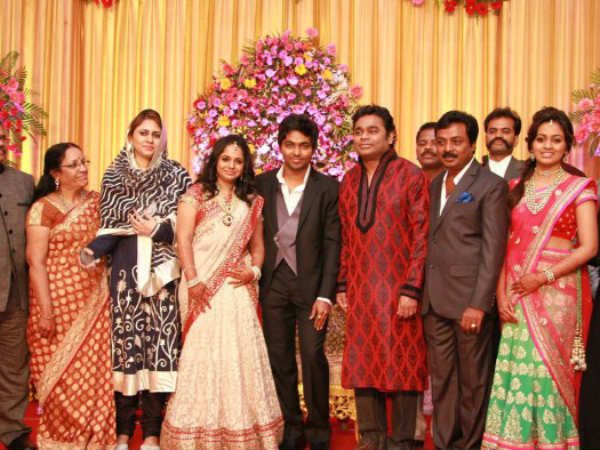 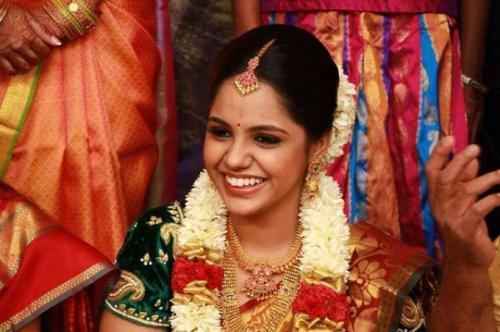 GV Prakash Kumar, nephew of Oscar winner AR Rahman, married his childhood friend and singer Saindhavi in Chennai. 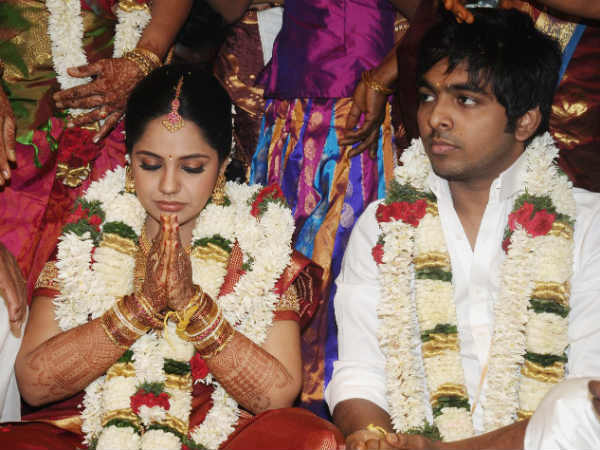 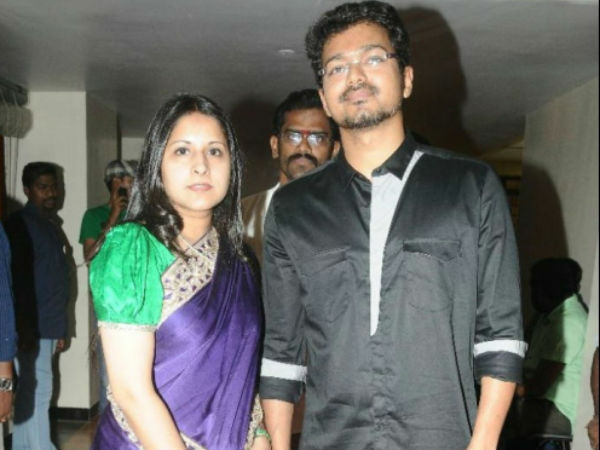 GV Prakash Kumar and Saindhavi, this was the day that they have been waiting for from a long time. 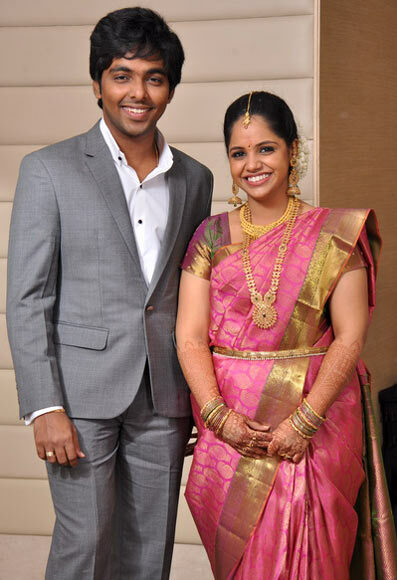 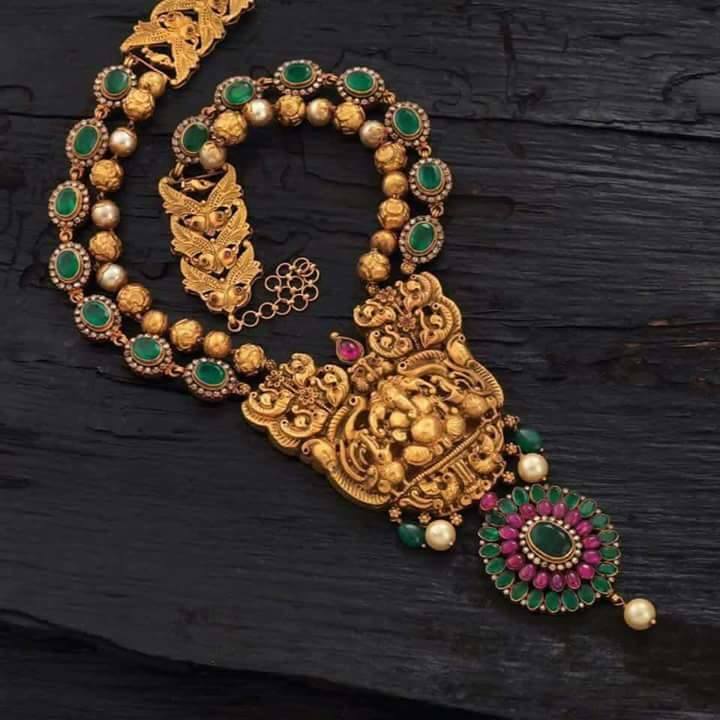 The couple, after being in love for over 10 years, finally tied the knot today (June 27) at the presence of their family and friends.